"In 2016 a data breach occurred at the Uber concern in the form of unauthorized access to personal data of customers and drivers. 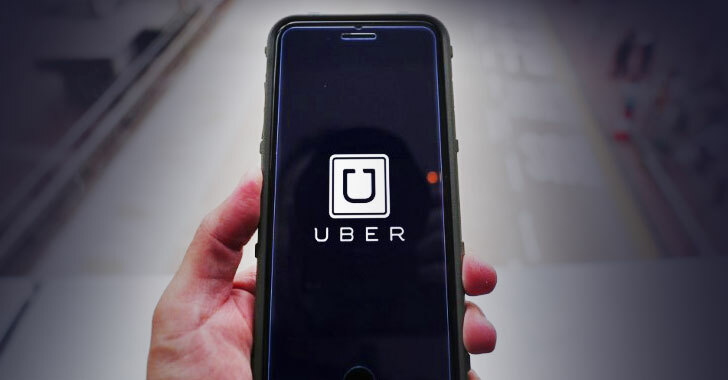 The Uber concern is fined because it did not report the data breach to the Dutch DPA and the data subjects within 72 hours after the discovery of the breach," the Dutch DPA says. The ICO also confirmed that the attackers were able to compromise Uber’s cloud-based storage system using stuffing attack—"a process by which compromised username and password pairs are injected into websites until they are matched to an existing account"—a loophole that could have been "avoided." "Uber US did not follow the normal operation of its bug bounty programme. In this incident Uber US paid outside attackers who were fundamentally different from legitimate bug bounty recipients: instead of merely identifying a vulnerability and disclosing it responsibly, they maliciously exploited the vulnerability and intentionally acquired personal information relating to Uber users," the ICO states. Since the data breach happened before the EU's General Data Protection Regulation (GDPR) took effect in May 2018, the fine of £385,000 imposed under the UK's old Data Protection Act 1998 is still lesser. The penalty could have been much larger had it fallen under EU's General Data Protection Regulation (GDPR), wherein a company could face a maximum fine of 17 million pounds or 4% of its annual global revenue, whichever is higher, for such a privacy breach. Last month, the UK's data protection watchdog also imposed a fine of £500,000 on Facebook for allowing political consultancy firm Cambridge Analytica to gather and misuse data of 87 million users improperly. In September, the ICO also issued the maximum allowed fine of £500,000 on credit reporting agency Equifax for its last year's massive data breach that exposed personal and financial data of hundreds of millions of its customers.